AFL football boss Steve Hocking expects the introduction of starting positions at centre bounces to strongly benefit dominant ruckmen. The AFL's ruck renaissance looks set to continue with officials expecting the league's big men to capitalise on tweaks to the game. 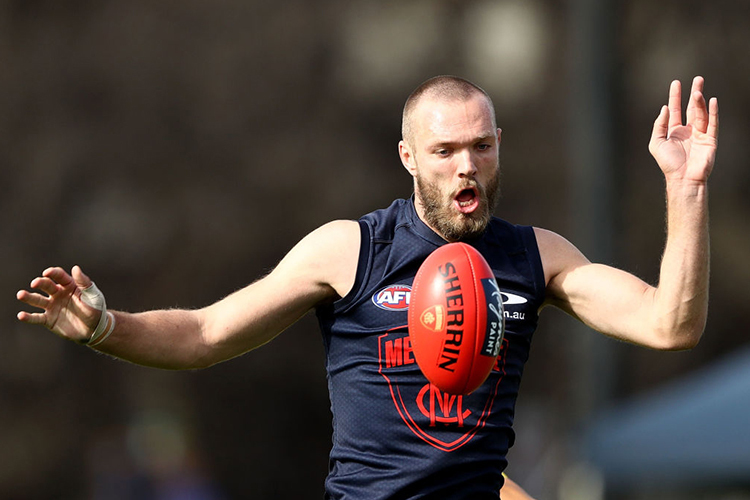 AFL football boss Steve Hocking is overseeing the rule's implementation and expects it will benefit the likes of All-Australian duo Gawn and Grundy. "The feedback we're getting from umpires and coaches and some players as well is that the starting positions are having an immediate impact," Hocking told SEN radio. "It's going to suit dominant ruckmen, there's no question about that. "The midfielders have more space to work in. It's only seconds but it makes a difference." West Coast's dual ruck set-up played a big part in their premiership triumph with Nathan Vardy and Scott Lycett both influential in the grand final win over Collingwood. "We're trying to get the umpires, players and coaches in a rhythm," said Hocking. "We don't want to launch the 2019 season and the fans find it jarring because the players and the umpires aren't up to speed on those modifications to the game."